The Monthly Coaching Video Series: Adam will deliver a series of new videos each month. These are always time period specific (For example: "How to handle the holiday season" or "Getting in shape for spring break vacation"). There is usually 30-45 mins of content to go through with this monthly video series. Monthly Nutrition and Fitness Challenges: Each month Adam will give you a specific challenge to go after with your nutrition and/or fitness. This will help give you that extra incentive to crank things up a notch each month. The Quarterly Goal Achieving Program: This video series will help you go from goal setting to goal achieving. The Battle Plan Workbook: This is Adam's #1 tool for mapping out a transformation plan. The BPW will keep you focused on your plan and accountable to your goals. One Small Group Strategy Call Per Month: This is where Adam is at his best! You will be on the phone with Adam and up to six other clients as you identify, analyze, and prepare for any upcoming transformation danger zones. Our clients don't fall into the same transformation trap twice! These calls will take your transformation confidence to a whole new level! 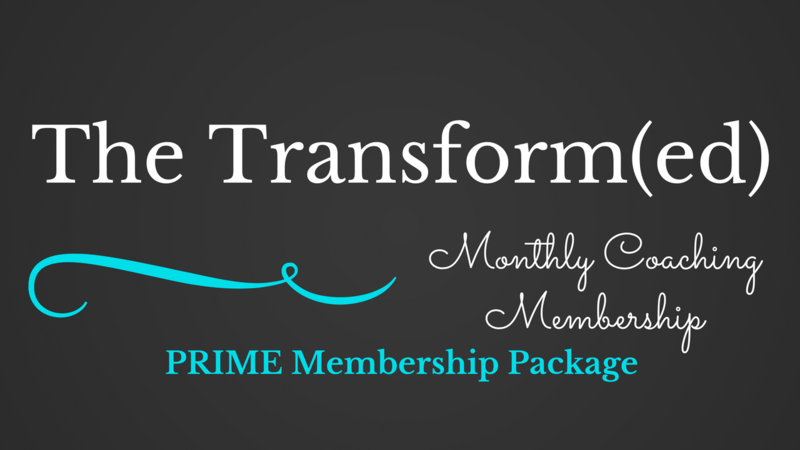 The TransformationCoach.Me Mastermind: You get lifetime access to our private Facebook Mastermind group. Adam goes live at least once per week to do a live Q & A session. This is a great place to connect with other clients, bounce ideas around, and get some additional high level coaching.